I have a serious, deep-down, get-in-mah-bellie, love-affair with pasta. Blame it on my Italian roots, or the fact that most Hispanics love Olive Garden. Seriously, it was a childhood staple. 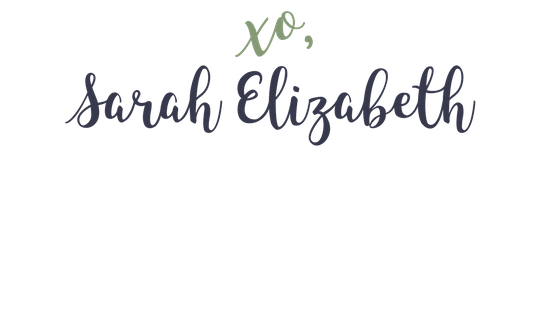 When I got to college however, the OG was a luxury I couldn’t afford, so I learned how to make my own dishes inspired by Tuscany via FoodNetwork and The Travel Channel. Those late night study session would have been far less memorable with plain old pizza. 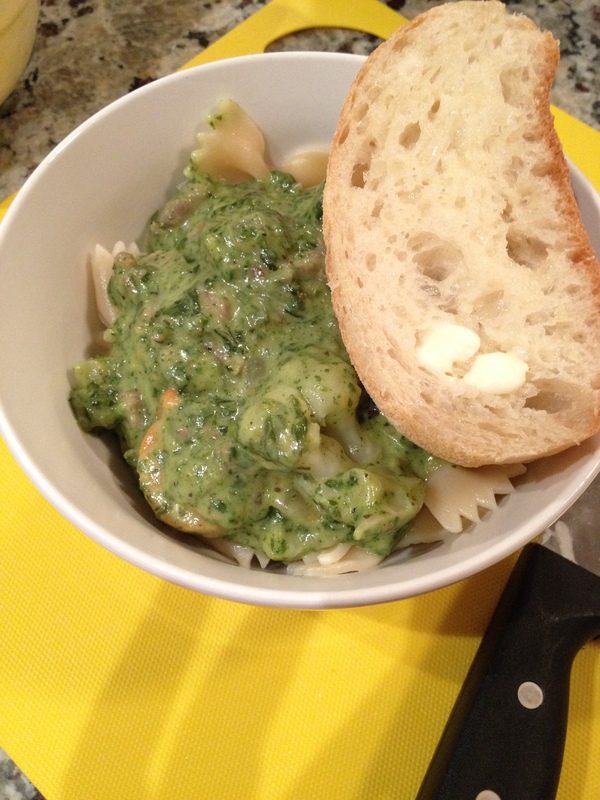 A little parmesan alfredo sauce, some frozen spinach, broccoli and cauliflower…VOILA! You’ve got yourself a scrumptious dinner. I recommend using large spinach leaves or wilting fresh spinach on your own (it’s easy, don’t flip) so that your pasta doesn’t come out looking quite so bacterial-y. Go for fierce! Learning experiences, friends. Don’t judge. The beau and I both share a love for pasta. However, we also realize that we cannot be stuffing our gobs with this delectable goodness all the time, so we’ve really taken to other scrumptious grainy goods. Here we have some couscous! 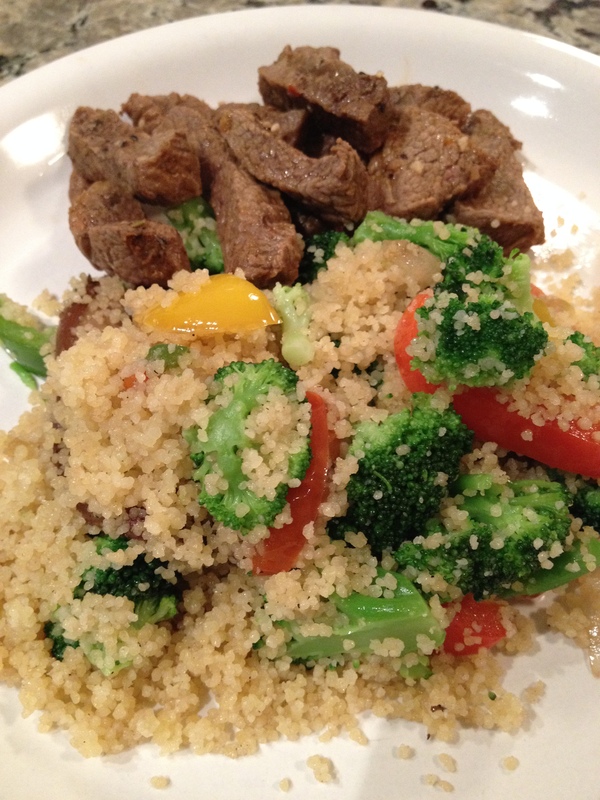 Toss in some steamable couscous (Central Market – $2), sliced bella mushrooms, onions, peppers and sirloin. What a COMBO! The couscous is a current FAVE! Use a table-spoon of EVOO or Butter to sauté your veggies. I used a spray or two of PAM Olive Oil to cook my sirloin. Season the steak with salt, cracked pepper and a two tablespoons of Teriyaki sauce. This meal takes less than 20 minutes to throw together and plate. It’s also wondermous! Mmmm!